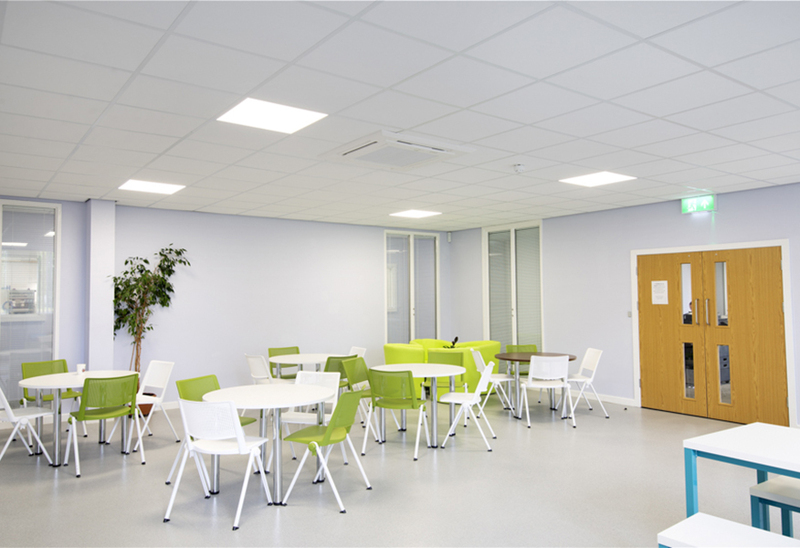 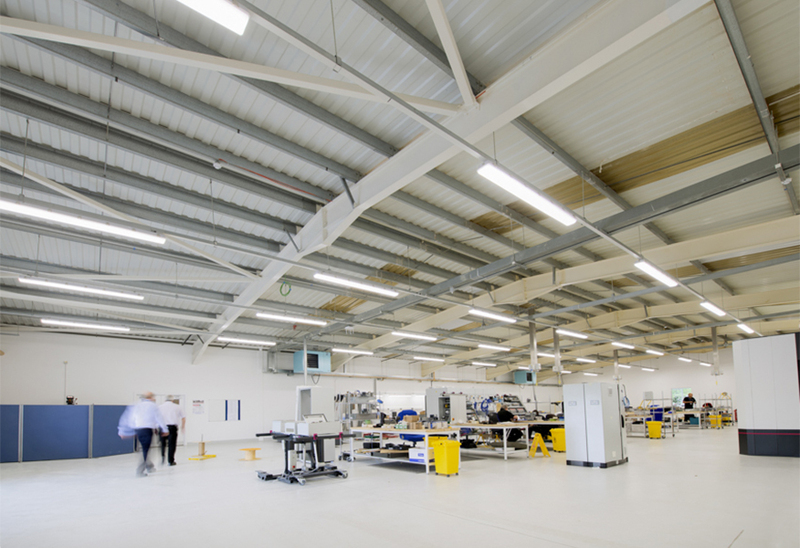 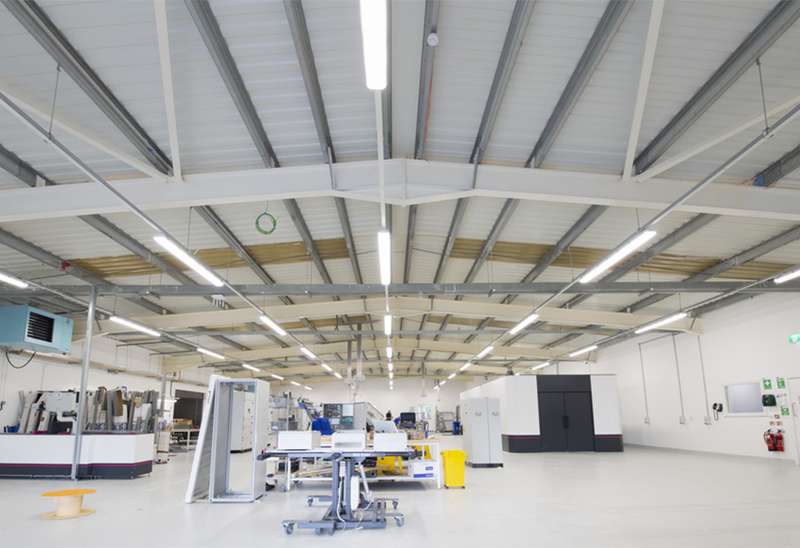 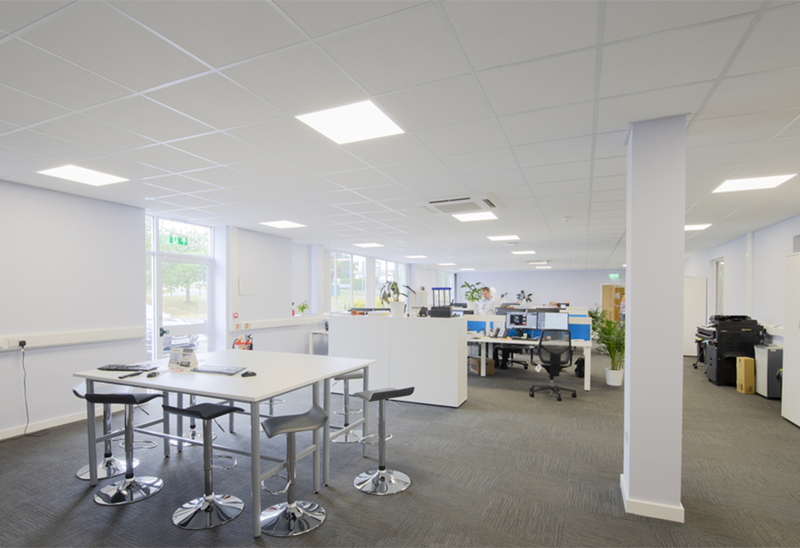 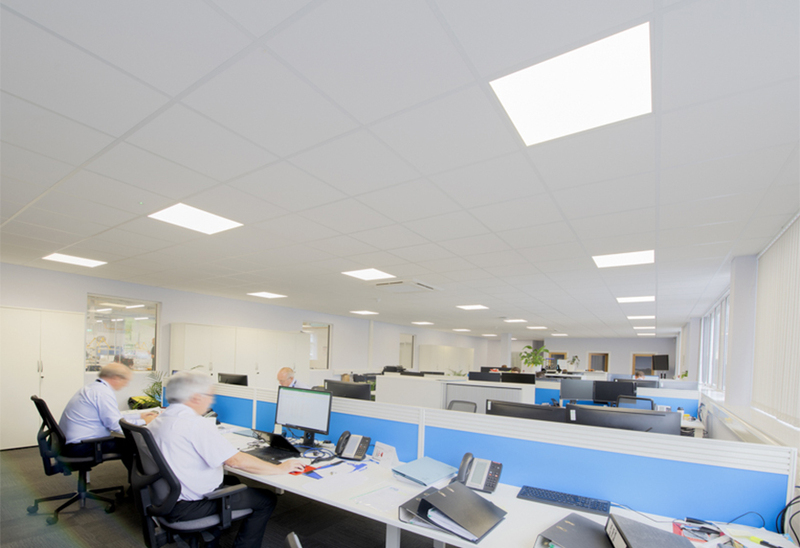 Tamlite Lighting supplied an innovative lighting system at the new premises, taking into account staff productivity, wellbeing, energy efficiency and the company philosophy. 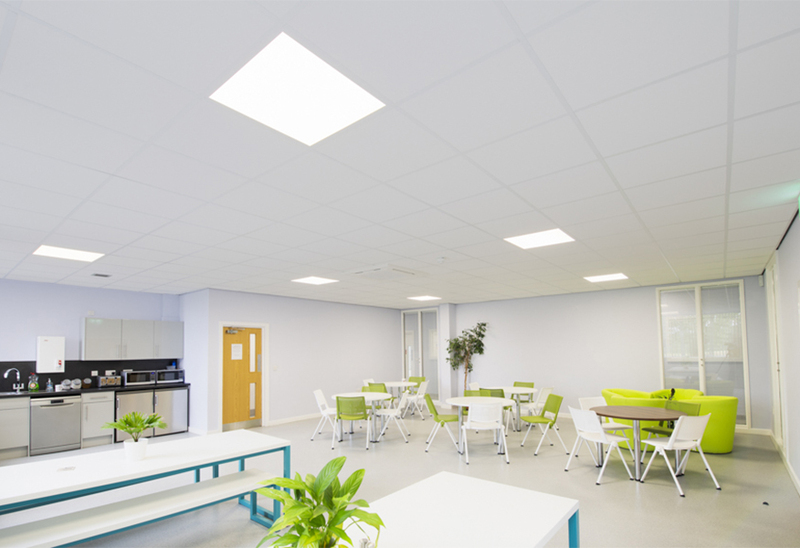 Installed by Arrow Electrical, based on the Cheshire and North Wales border, stylish downlights were fitted in the corridors and communal areas, complementing the visual design of the building to create a striking entrance for visitors and staff. 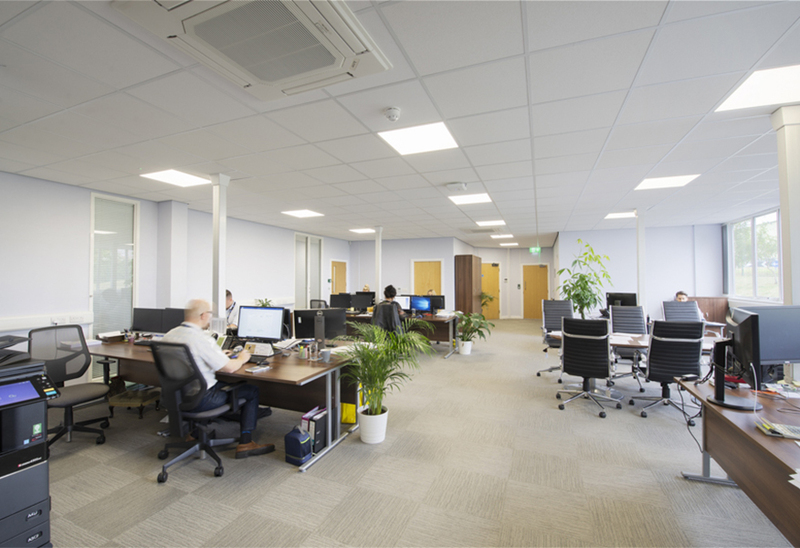 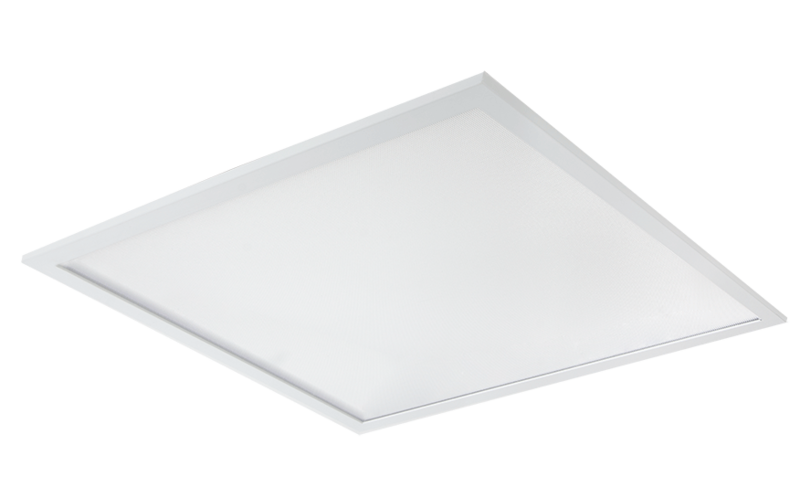 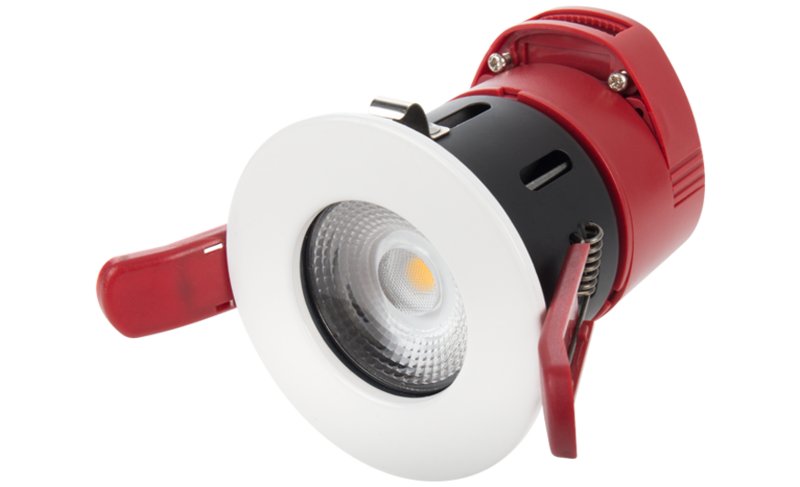 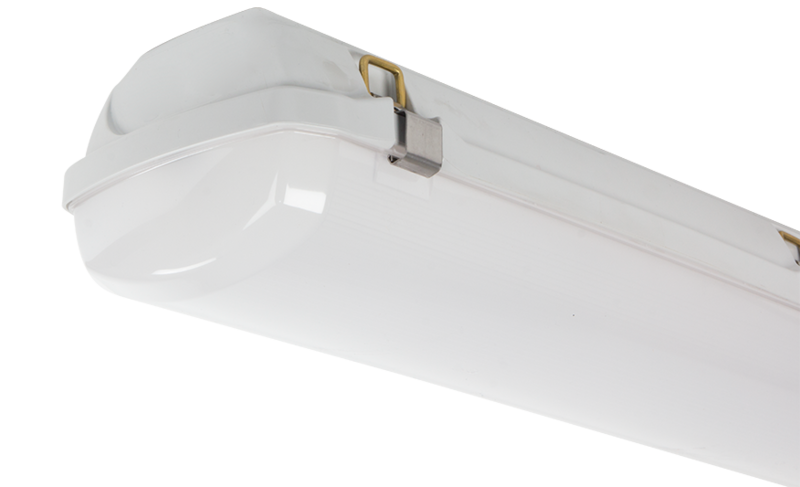 As the lighting requirements for office workers is shifting towards a more aesthetically pleasing work environment, the Tamlite luminaires help to create a fulfilling workspace. 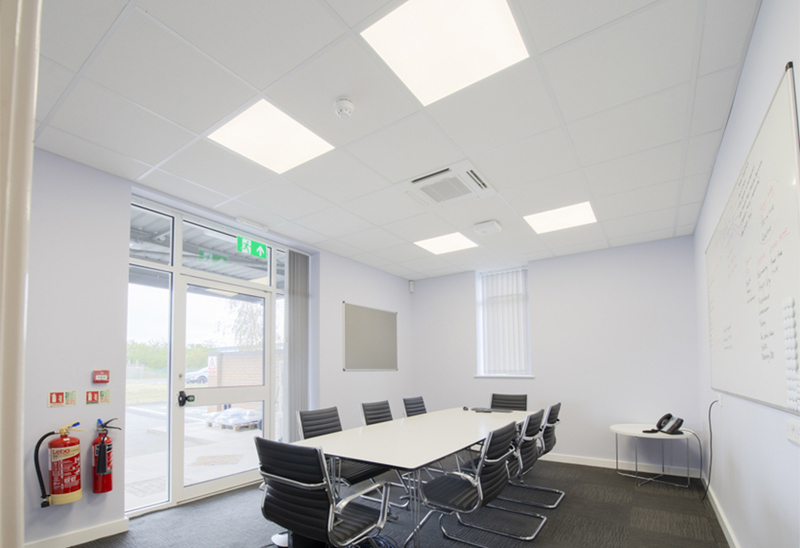 Click to also see Communal Or Industrial application images of this project.